Vivo continues to significantly rise in the rankings of the Philippine smartphone market in the 2nd quarter of the year. According to the Counterpoint Research: The Quarterly Market Monitor Q2 2018, the premium brand has gained substantial market share of 16% in the Q2 2018. It’s the extensive marketing efforts of Vivo that had propelled the brand’s ranking in the market. 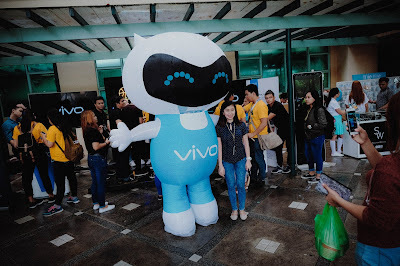 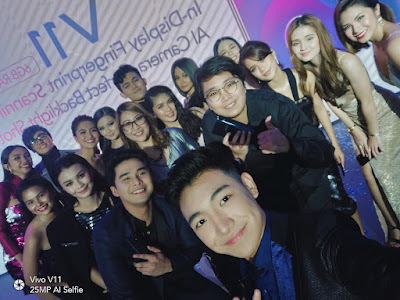 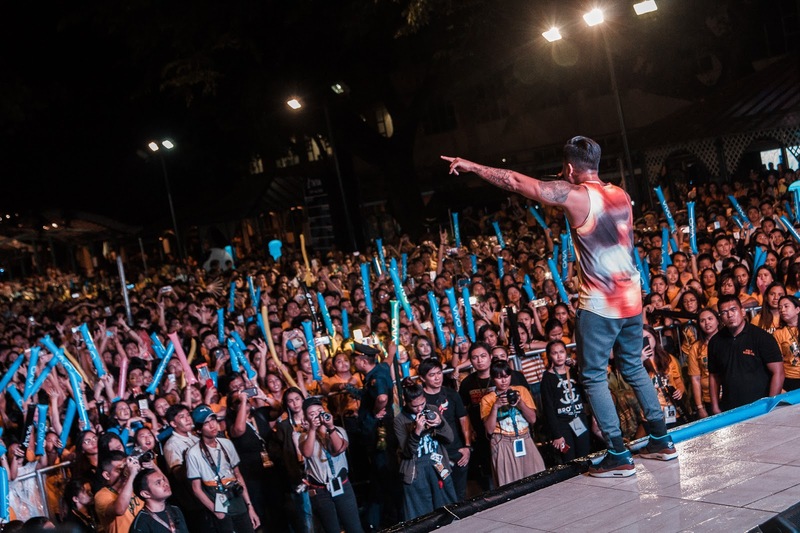 From on ground events such as mall and school tours, digital marketing endeavors like the YouTube Fan Fest, viable campaigns and promos, sustainable media relations, as well as corporate partnerships elevate Vivo to be one of the best in the consumer mind share. 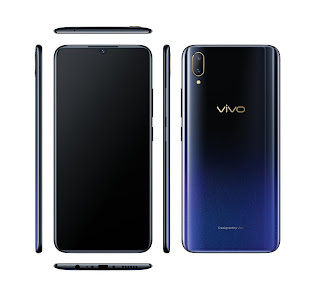 Vivo has always been a reliable innovator. 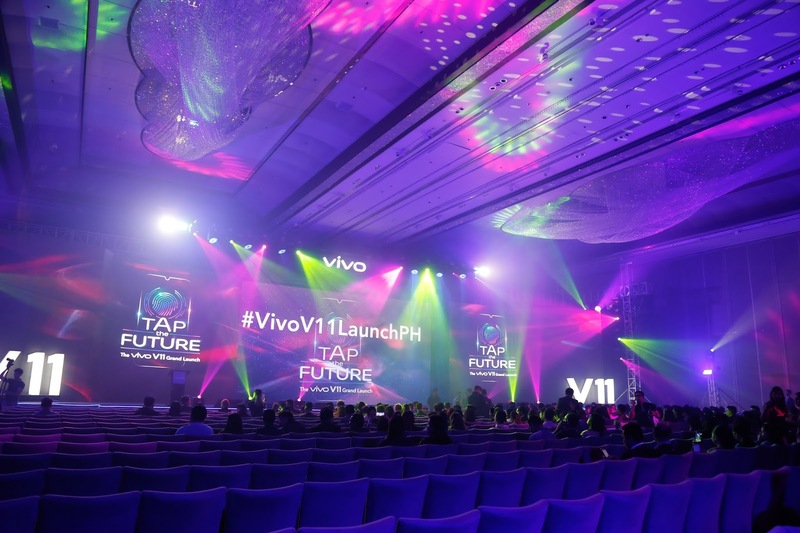 The brand is committed to understanding the needs of its consumers through in-depth research. 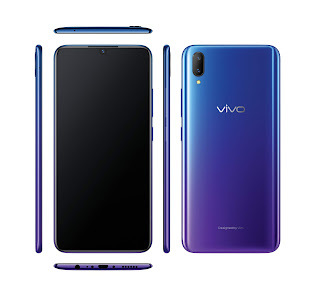 With quality features such as Hi-Fi music that improves quality to the handsets’ sound, over 20-megapixel front cameras, bezel-less screens with more than 90% screen-to-body ratio with a super slim notch, an Elevating Front Camera, the Screen SoundCasting technology that turns the screen into a speaker, and the Time of Flight (TOF) 3D Sensing Technology that accurately maps objects at up to three meters in front of it, Vivo smartphones are certainly a good investment. 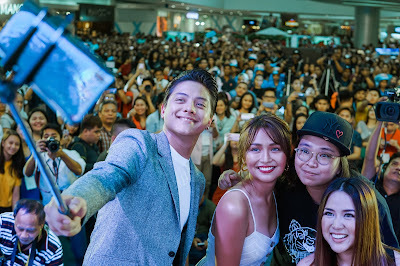 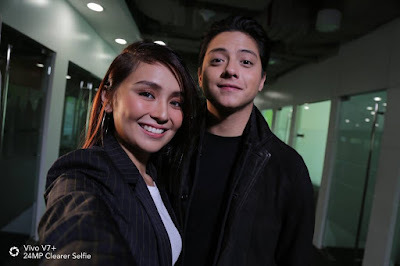 The recent launches of their latest premium smartphones, the Vivo V9 last April and the Vivo X21 last June have also helped Vivo’s extensive growth. 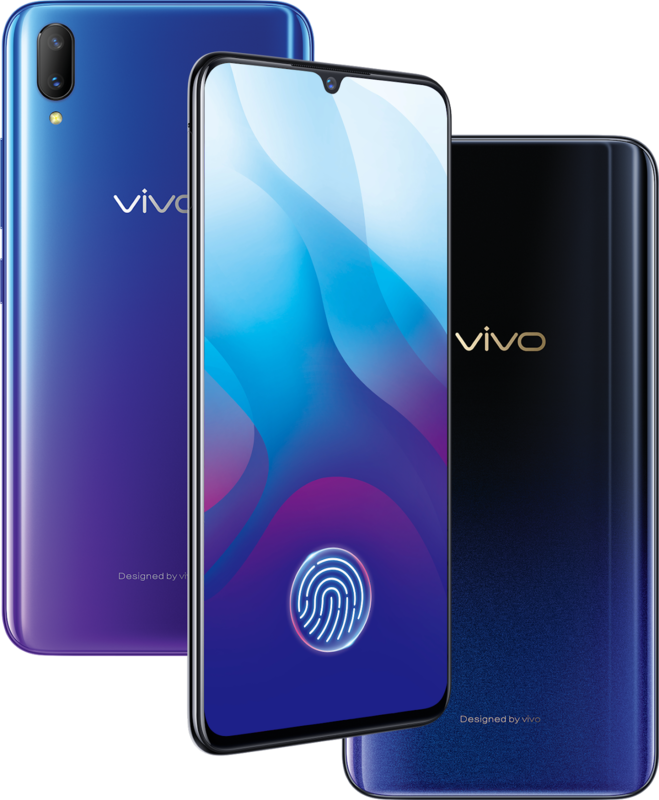 The V9 is equipped with a 6.3-inch full-view display, Qualcomm Snapdragon 626 chipset, dual rear cameras, 24MP front camera, and Android 8.1 Oreo, while the Vivo X21 has Qualcomm Snapdragon 660 AIE processor and 6GB RAM, in-display fingerprint scanning technology, and artificial intelligence (AI) shot. 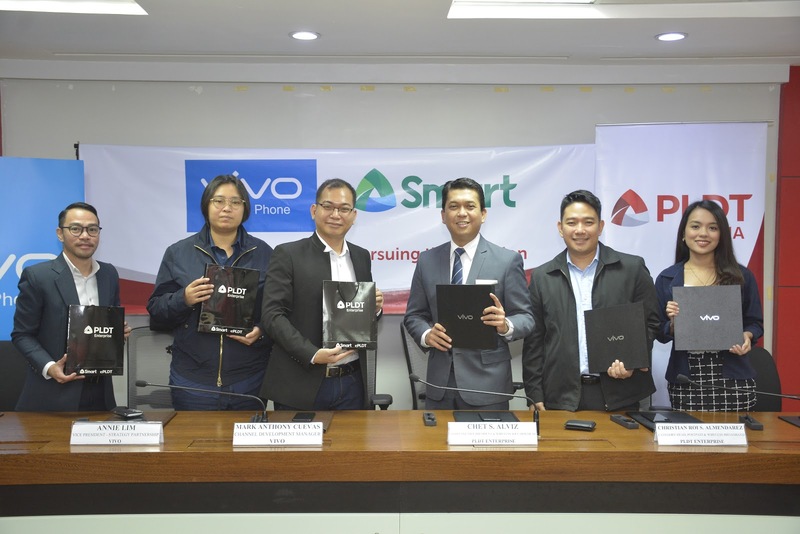 These innovations solidified Vivo’s standing amidst competition in terms of market growth as the fastest growing brand in the country during the quarter. 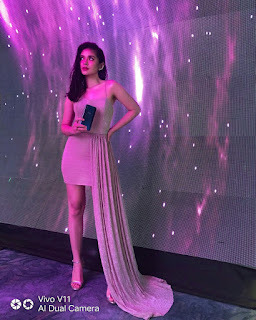 The latest launch of the Vivo V11 last September 11 was also a top feat for the leading global brand. 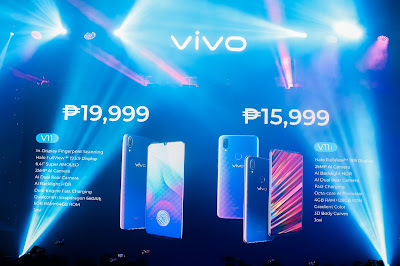 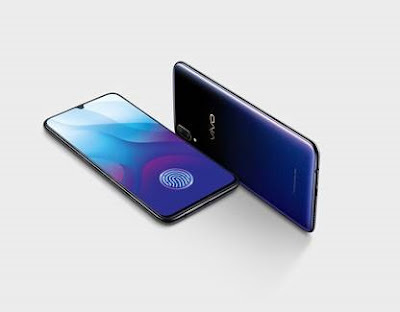 Equipped with 6GB RAM, in-display fingerprint scanning, AI photography using the 25mp front camera and dual rear camera 12mp+5mp, and the Halo Fullview™ Display features with 19.5:9 aspect ratio, it is now possible to have the best smartphone experience through Vivo’s relentless pioneering advancements at just P 19,999. The price is in the mid-range category, but the specs are of supreme quality. 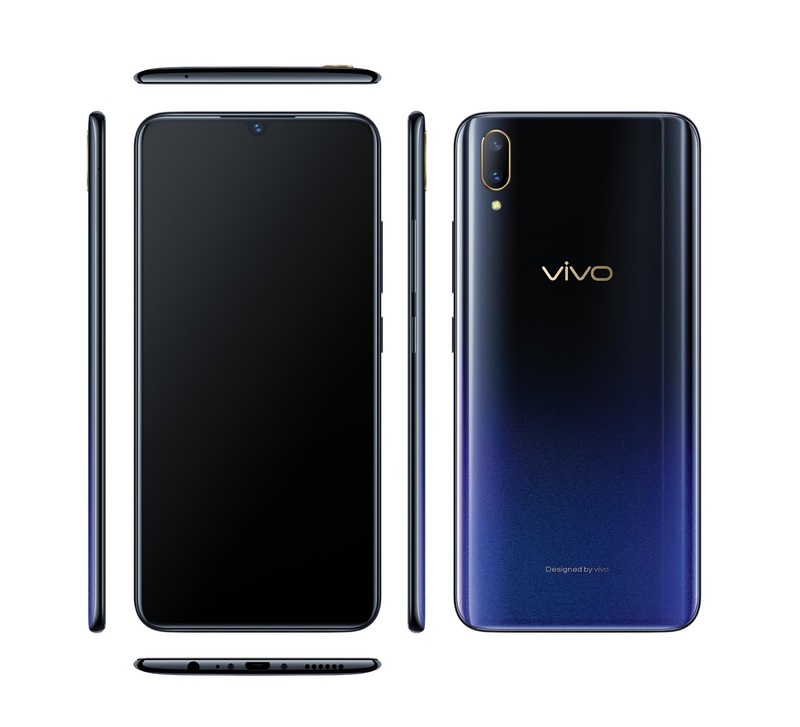 With Vivo V11’s promising specs and features, the brand will continue to update and stimulate the curiosity of customers regarding Vivo’s actions for the next quarter. And expect that Vivo will end the next two quarters of the year on a high note. 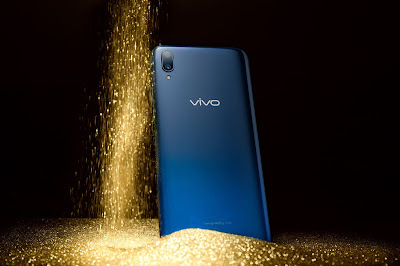 Vivo surprised everyone with the launch of not just their latest phone, the V11, but with another powerful mid-range smartphone at a lower price point: the V11i. 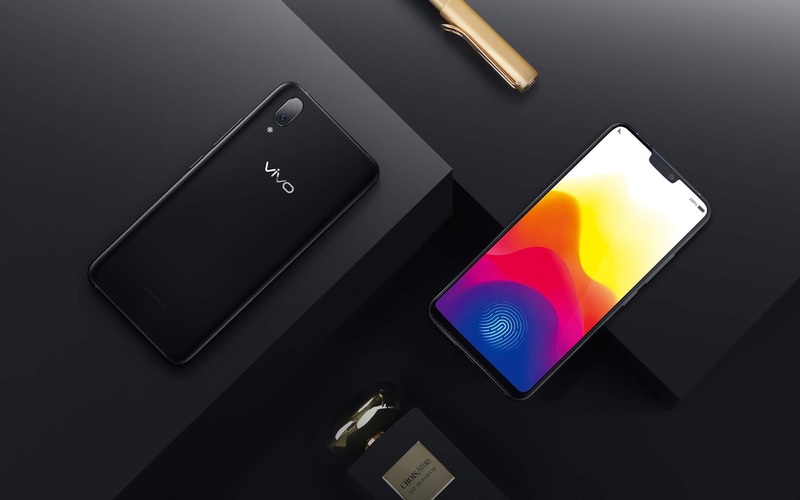 The global smartphone brand gave two options for its consumers to ensure the consumers’ best mobile experience. 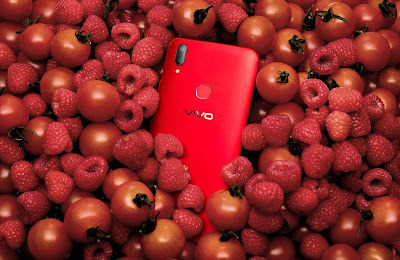 The V11i is another midrange phone priced at just P15,999. 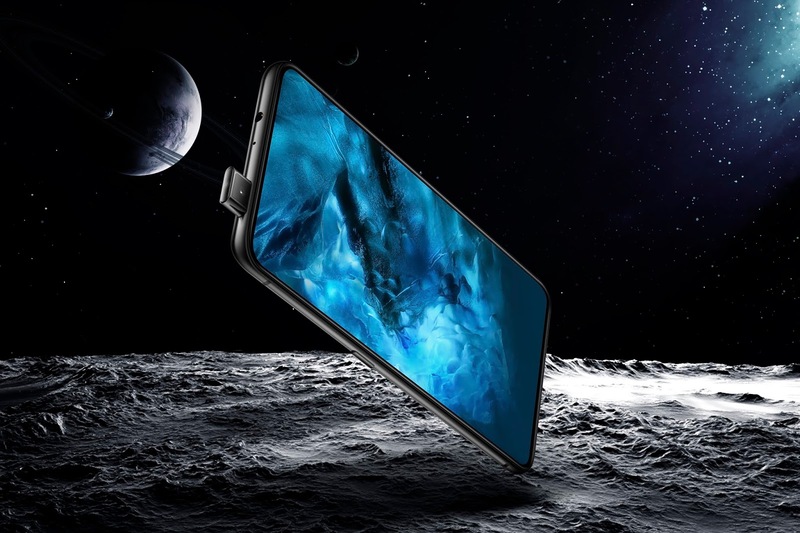 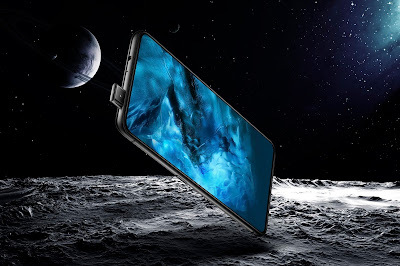 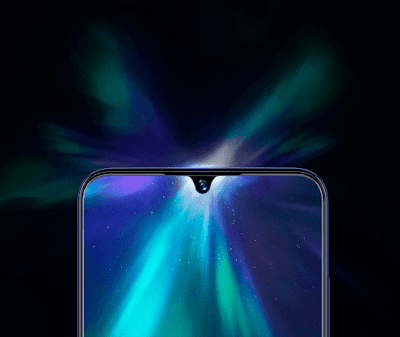 It is the first smartphone with “Halo Notch” or Halo FullView™ Screen 19:9 with a 90.4% screen to body ratio in that price range. 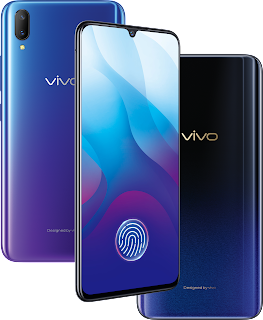 The recent release of the new flagship unit gives Vivo an edge and the opportunity to further grow its consumer base with smartphones that provide features that go beyond the usual specs at a reasonable. 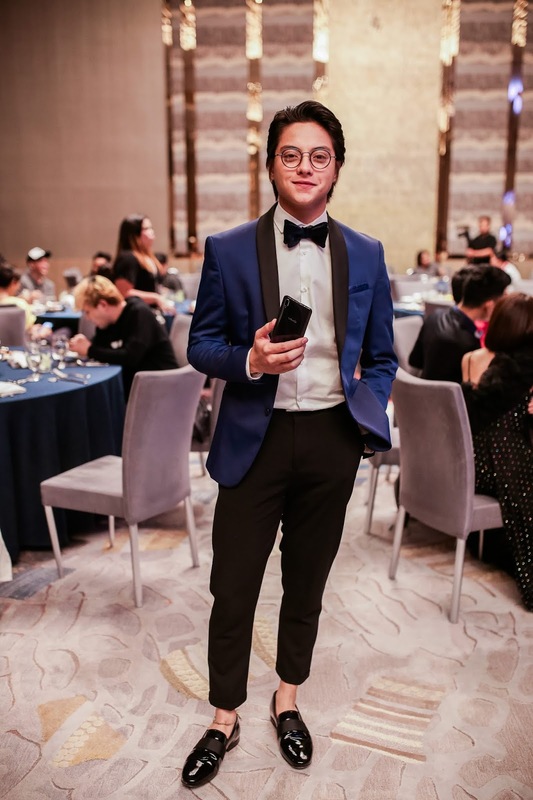 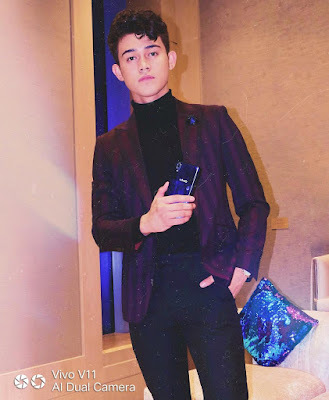 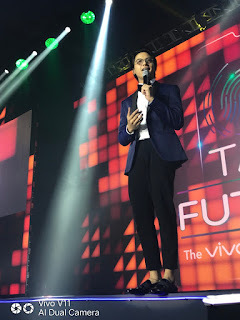 With Vivo’s pursuit to lead the future through intuitive and personalized mobile experience, the company will surely continue soaring in the Philippine smartphone market.